American Express Centurion lounges were a breath of fresh air when they first appeared on the scene earlier this decade but their lustre has dulled over the past few years as airline lounges have improved and overcrowding at Centurion Lounges has become a serious problem. Over the past few years Amex has been forced to address the overcrowding in its popular Centurion Lounges as some lounges (like the one in Miami) were turning into a bit of a joke – I couldn’t find a seat in the Miami lounge on 3 of my last 4 visits so I’ve been avoiding it for the past year. The card issuer has removed paid access for regular American Express cardholders, limited the number of guests that Platinum Card holders can bring into the lounges (to two) and, in the case of some lounges, Amex has recently only been been offering access to travelers arriving within two hours of their scheduled departure time. Now Amex is going a step further. Platinum Card holders and their guests will not be able to access Centurion Lounges outside of the three hours leading up to their departing flight. Centurion Card holders will be exempt from these new restrictions. The 3-hour rule will be based on the scheduled departure time and not on any revised departure time so, if your flight is delayed for any reason, you’ll still be able to access the lounge from 3 hours before your flight should have departed. Also, children under the age of 2 will now receive fee access and will not be counted as one of the two guests Platinum Card members are allowed to bring into the lounge with them. On the basis that Amex probably has access to data showing it how many hours in advance of their departure time its guests are accessing the Centurion Lounges it would be reasonable to assume that this should help with the overcrowding issues….but I’m not so sure. Are there really that many guests staying 3+ hours in Centurion Lounges that it’s creating an overcrowding problem? I doubt it. And why are small children now going to be free and not count toward the 2 guest limit? Kids take up seats and space just as adults do…and they’re capable of making just as much noise so why do they get a pass? I don’t see these new restrictions making the slightest bit of difference to the overcrowding problems and the sad fact is that Amex is scrabbling around for a solution when I think it knows full well what the only real solutions are but it’s just to scared to implement one of them. Remove guest access for Platinum members or, at the very least make all guests have to pay a fee. The issue for Amex is that it knows what a popular Platinum Card benefit Centurion Lounge access is and, I suspect, it is reluctant to change this benefit too much in case cardholders start abandoning the card althogether (especially as there’s another card offering 5 points/dollar on airfare now). 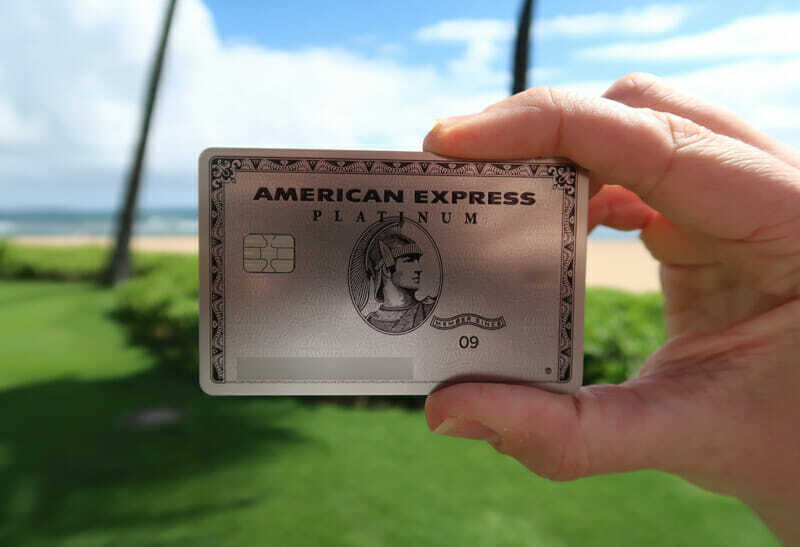 All Amex is going to end up achieving here is annoying a sub-set of Platinum Card holders while not really helping to alleviate the overcrowding issue at all….so this probably isn’t the last change to Centurion Lounge access rules that we’ll see.